Getting an image is the first part of the equation. How you print it and display it is just as important. Fitzgerald Photo Imaging travels the globe to find the latest trends and cutting-edge products. Additionally, we’ve developed strategic alliances with local suppliers ensuring we can offer products at the best value in a timely manner. Click on any of the links below or scroll down to find out more! Acrylic really is changing the way fine art photographs are displayed. With either a facemount, ice block or sandwich acrylic – you’re guaranteed to find a match. Discover your new acrylic look! 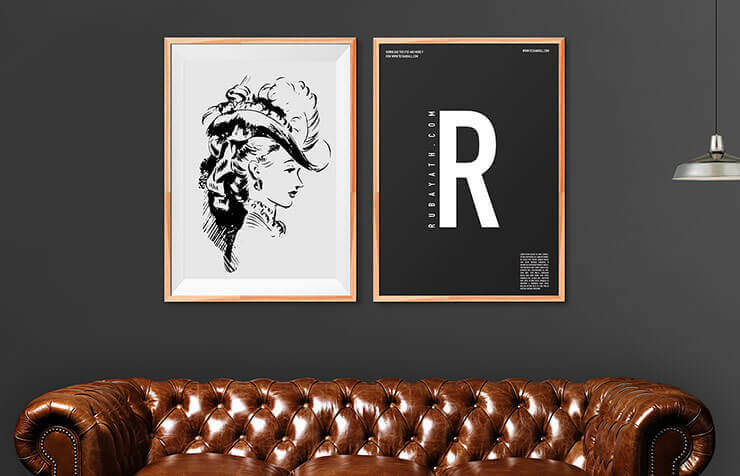 You can now get a choice of stylish framing options for you next facemount acrylic order online. This is a great new product to add to your studio or home collection. And if you can’t find the size you’re looking for, don’t worry because we can do almost any custom size too. 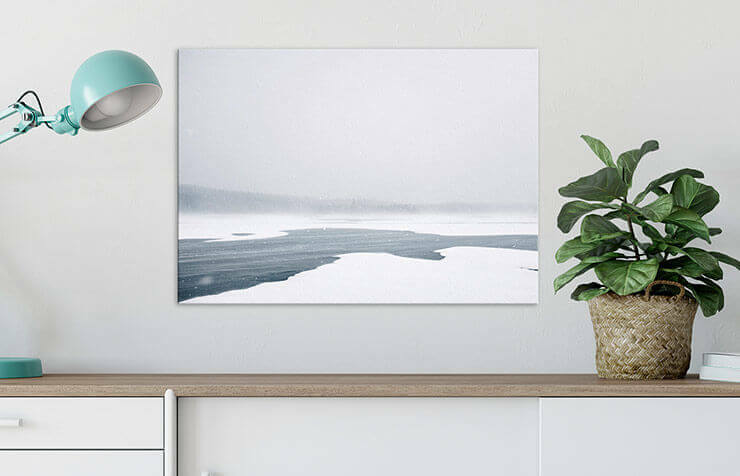 Give your images the fine art treatment with canvas printing in Perth. Our premium archival U.V. 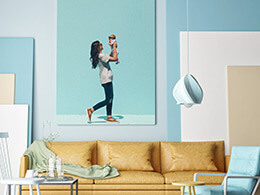 lacquered canvas easily make the jump from treasured photograph to remarkable artwork. Because every image is optimised for output, your images take on a dimension of sophistication lending a stylish elegance to any room. 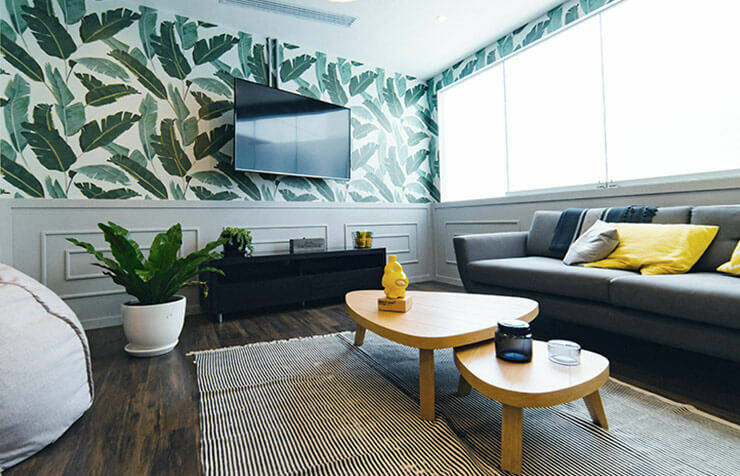 Put your favourite photos on the wall – literally – with our two great digital wall covering options! 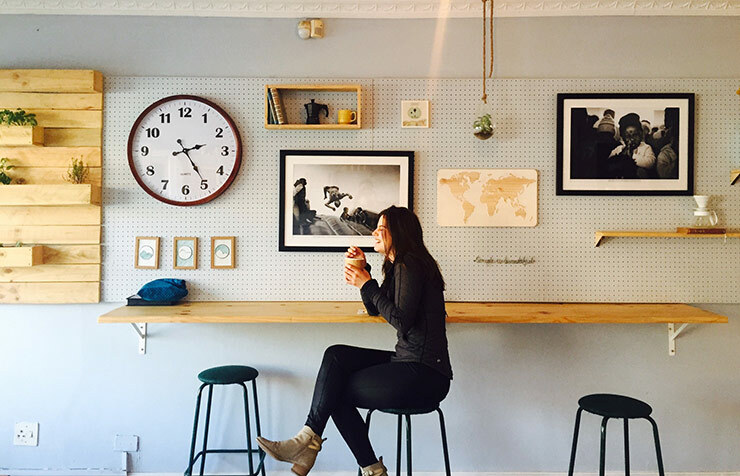 Choose between HP Wallpaper or our amazingly versatile PhotoTex. Each one gives you creative freedom so let your imagination run wild! As part of our ongoing commitment to providing a full service solution to our clients, Fitzgerald Photo Imaging offers a complete line of B2B Marketing Products and a B2B Graphic design service. If you need to market and advertise your business then we’ve got the skills and products to help. 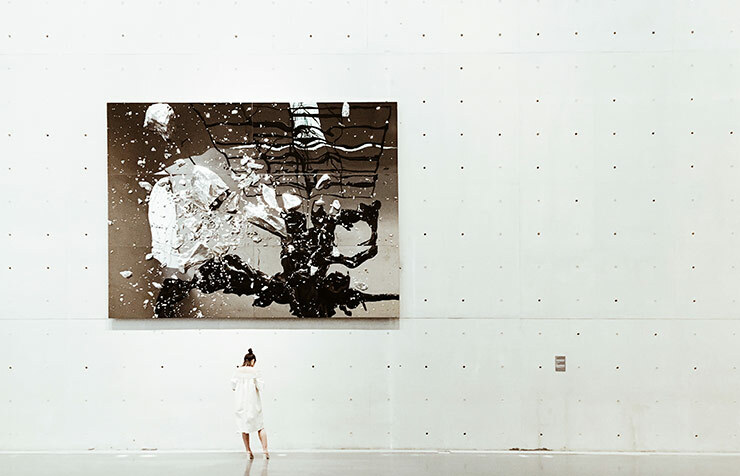 For something really special, our giclee (pronounced jee-clay) process is perfect for art reproductions and limited edition prints, giclee prints are widely accepted in the world's finest museums and galleries as a true fine art medium. 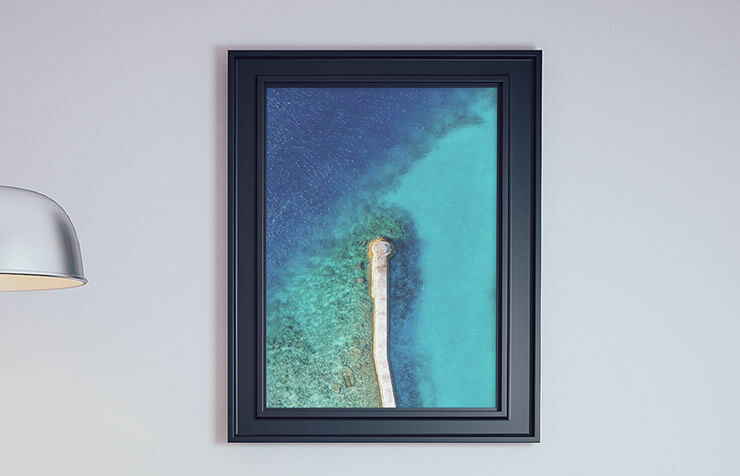 Fitzgerald Photo Imaging offers a complete line of picture framing options right here in our Perth showroom. 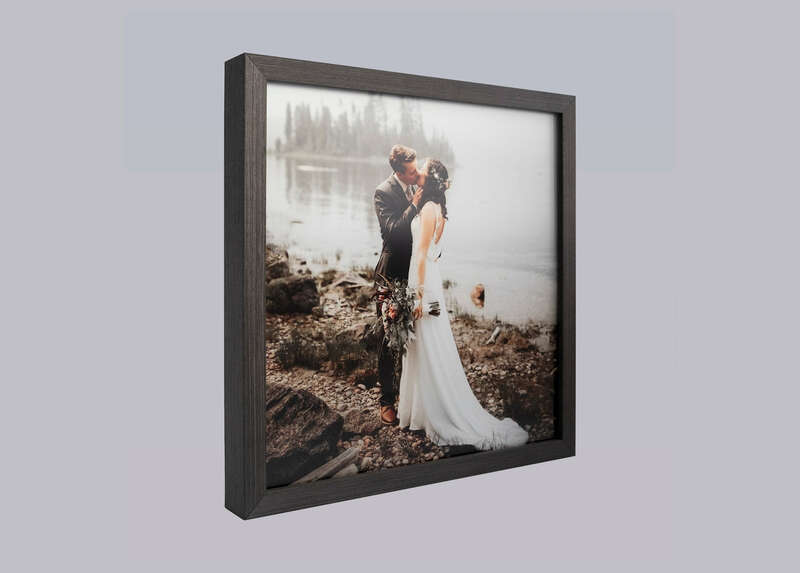 Available in a wide range of styles and colours, our matboards and picture framing in Perth help add a professional finish to any photograph or print. Protecting your prints from environmental conditions helps preserve them and increase their lifespan. Fitzgerald Photo Imaging uses a variety of laminating and mounting products to increase the longevity of your images. Our metal printing, known as Alumalux, is a combination of Chromaluxe metal panels with our unparalleled colour management & reproduction. This futuristic product boasts vivid colour & crisp detail, along with a finish that is scratch resistant and waterproof! 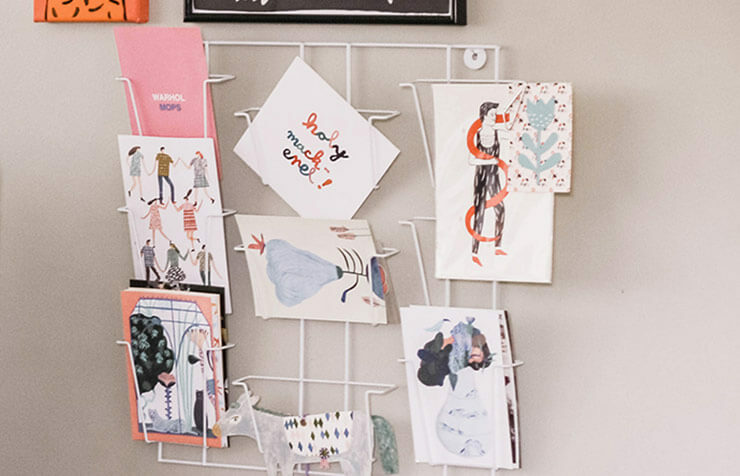 Make your cards stand out from the rest with the ability to completely personalise them. Available in different sizes and paper stocks, as well as hundreds of online templates. You are bound to end up with a card you’ll love. 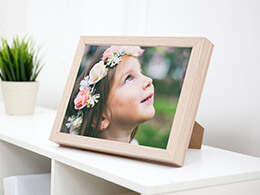 We offer Portrait Boxes and other presentation products to give your special photos a keepsake quality. 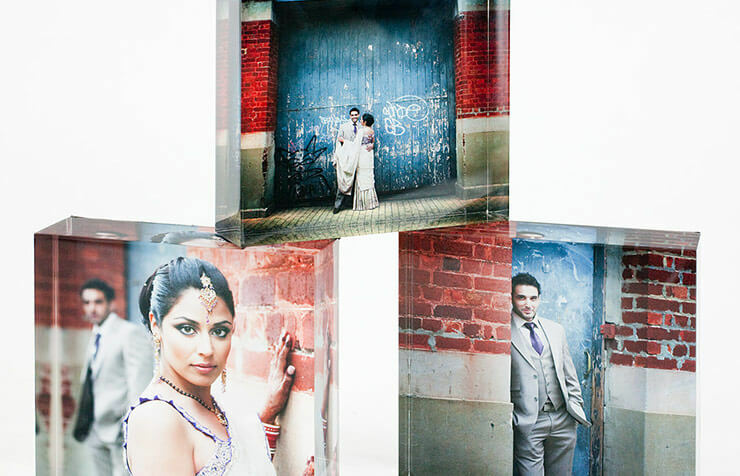 We can print, mount and assemble them into an attractive box, album, or even a book. 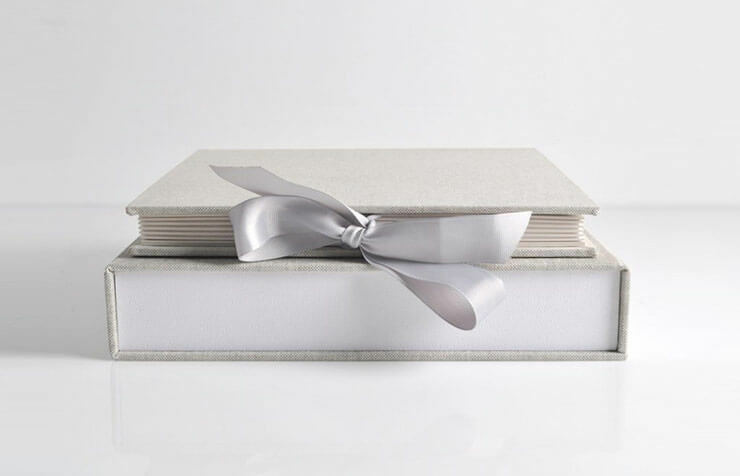 Fitzgerald Photo Imaging is please to offer a prestigious range of albums in Perth. 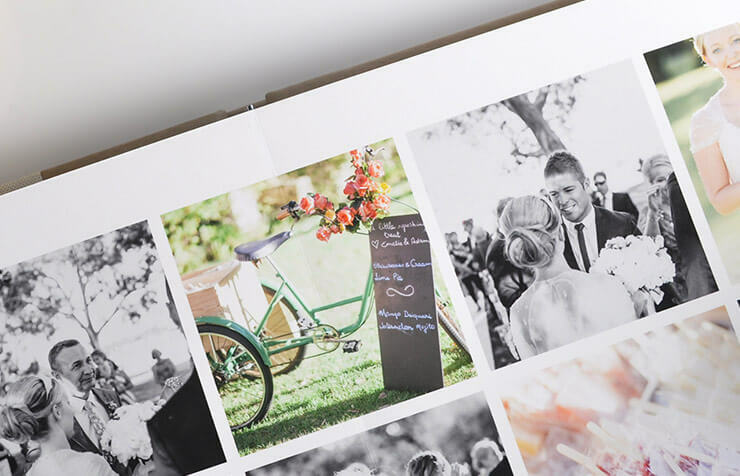 The Jorgensen Wedding Album possesses a contemporary feel using modern design & production techniques to the highest standards of quality.